Hello! Quick post today! 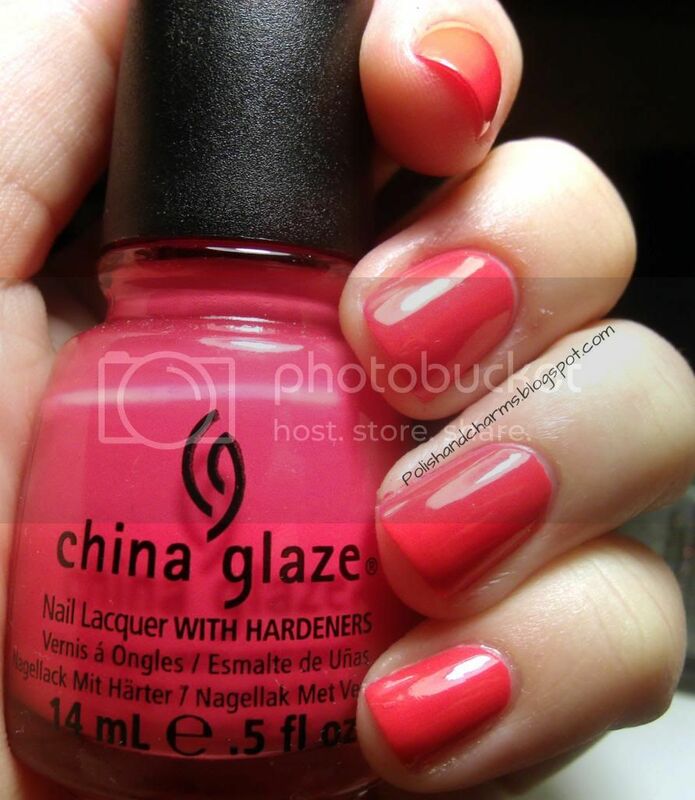 This is China Glaze Pool Party! Gorgeous pink neon. I used a neutral base as undies and then applied 2 coats. I found this one to be a more pigmented neon. Enjoy! i love neon pinks! so fun! Such a pretty colour and just the right amount of neon too. I love it! Love how happy this is! This is definitely one of the best neons ever!